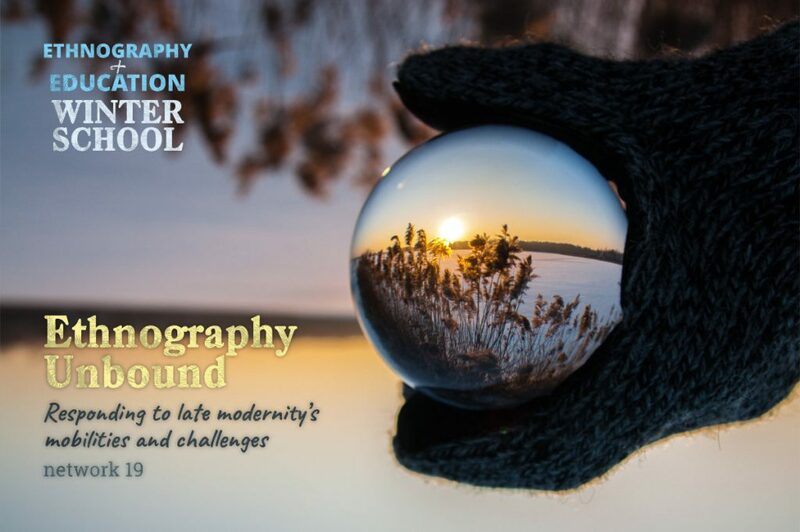 REUNI+D invites you to participate in the winter school Ethnography Unbound: Responding to Late Modernity’s Mobilities and Challenges, which will take place in Barcelona from 12 to 14 December 2018. This winter school, sponsored by the European Educational Research Association, invites applications from postgraduate students and early career researchers in the field of Education with an interest in broaden their perspective on Ethnographic research. There will be opportunities for participants to discuss their dissertation/research projects with participants and receive comments from prominent scholars in the field. More information at the event’s website.